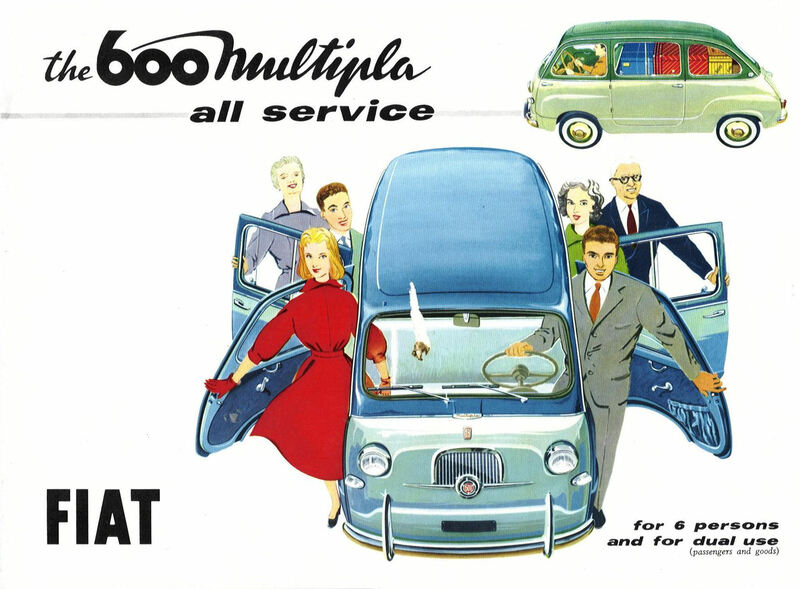 I just came across this fantastic original brochure for the Fiat 600 Multipla. The quality of these drawings would deserve to be framed. One of the very few cars I might sell a Crosley for. 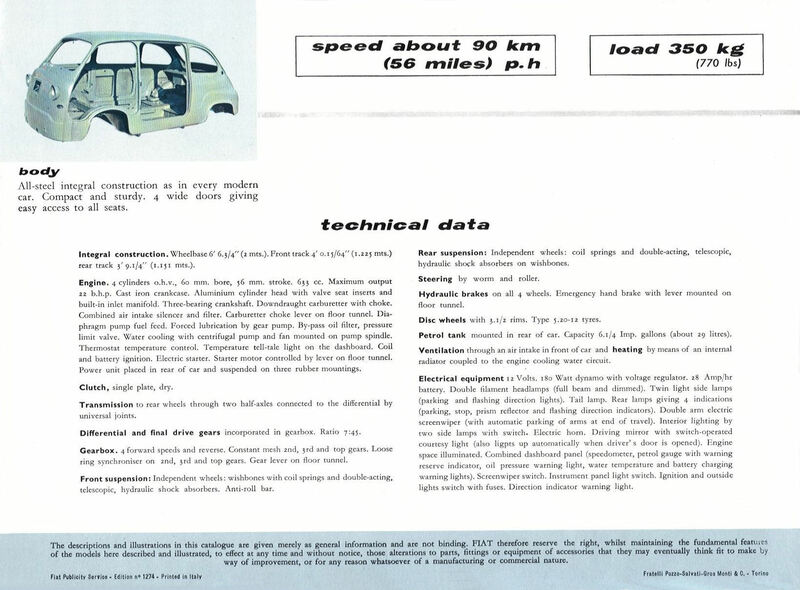 I've wanted one for years, and even test drove a '62 about 15 years ago... it came down to either the Multipla or a Crosley and I decided on the Crosley, largely because of parts availability at the time. Awesome, awesome car. Would have been interesting to see you in one, sometimes I wonder about the leg room for the drivers in the Multipla. It is indeed a work of genius anyway. I keep on reading stuff about Dante Giacosa and I'm lucky enough to be in contact with his daughter, and amazing lady that is more than willing to share all her knowledge to preserve his memory. There is just so much to know and discover about this amazing man.